The Gift of Soccer Foundation offers marketing consulting services to help soccer related organizations with their marketing strategy and implementation. Marketing is the activity and processes for creating, communicating, delivering, and exchanging offerings that have value for customers, clients, partners, and community. Marketing is used to identify the targeted customers, satisfy the customer needs, and keep the customer happy. With the customer as the focus of its activities, marketing management is a key component of any business or organization. The Gift of Soccer Foundation in partnership with LionSky Media, offers CRM consulting services using Constant Contact’s email marketing, social media marketing, event marketing, and online survey tools help small organizations grow businesses by building stronger customer/member relationships. More than 500,000 small businesses, nonprofit organizations, and member associations worldwide rely on Constant Contact’s easy-to-use, affordable online tools to create and deliver personalized, professional communications that engage casual customers, members, prospects, and passionate customers wherever they congregate online – from their email inboxes to their social networks. All Constant Contact products come with unmatched education, training and personal coaching services, and award-winning technical support. The Gift of Soccer Foundation offers Social Media consulting services to help soccer related organizations with their Social Media communication plans. The use of Social Media can be a very powerful ally in keeping the customer informed and involved in the organizations offerings. 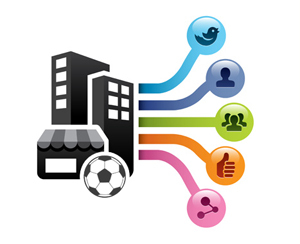 Finding the right mix of social media along with the connectivity of the soccer community they are trying to engage has many paths that are every changing. 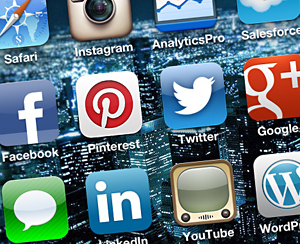 Getting to the business concepts that the social media will enhance or solve becomes a main focus. Just because it is out there, does not mean that it is a right fit for all organizations and use of limited resources to maintain and keep current. Branding is not limited to a specific mark or name. Branding can incorporate multiple touchpoints. These touchpoints include; logo, customer service, treatment and training of employees,packaging, advertising, stationery, and quality of products and services. Any means by which the general public comes into contact with a specific brand constitutes a touchpoint that can affect perceptions of the brand. 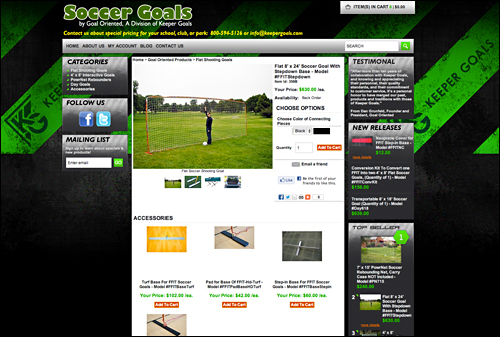 The Gift of Soccer Foundation offers internet presence consulting services to help soccer related organizations with their web placement and presence. Having the proper web presence and Search Engine Optimization can get your organization found effectively and efficiently. Where you rank for certain keywords and regions of the country matter more than being found for everything. We will help you focus on the core business needs that need to be addressed.